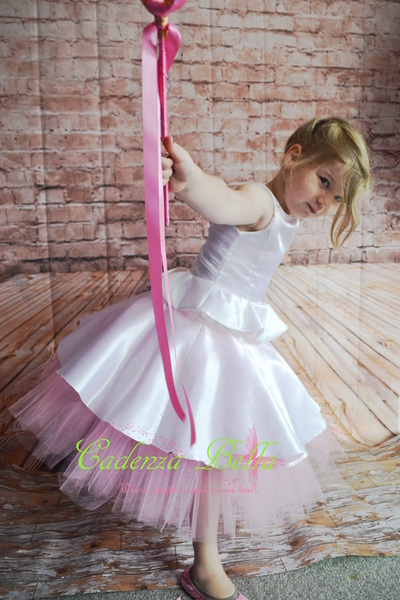 Based in Canterbury New Zealand, Cadenza Bella is run by a one woman artisan specialising in making affordable, quality bespoke tutus and tutu dresses. My name is Crystal and I have people from all over New Zealand and the world come to me for superior quality, affordability and that extra something special. My creations are more than your average tutu! 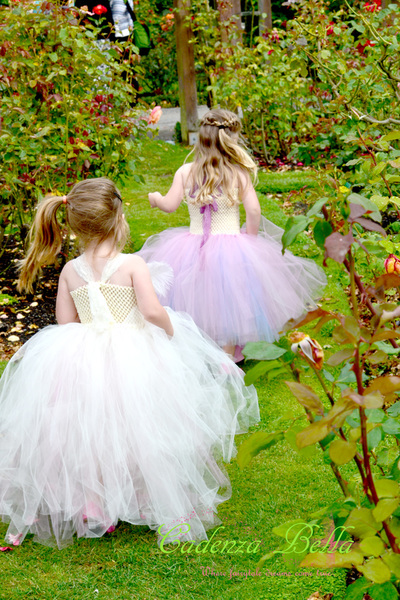 I also create Bespoke clothing, custom made tutu and unicorn clip holders, accessories, day dreamers and more! Check out my shop tab for my current range! Please note I currently do not have a physical shop, all orders are done via my website, facebook page or email. ​All my prices are in NZD. Each piece I make is finished to the upmost perfection by my very own hands. For basic tutus I can usually complete within 3-5 days (but please allow longer especially around holiday periods and if you need it by a specific date please contact me first), other items I recommend allowing up to 3 weeks, however I can often get your order done faster, it all depends on what you are after and how busy I am. ​For Christmas I recommend allowing 4 weeks as it gets very busy around here. Please ​get in touch with me if you require your order urgently as I can usually shuffle things around. Yes I ship worldwide, for more details on my shipping policies please see my customer information tab. 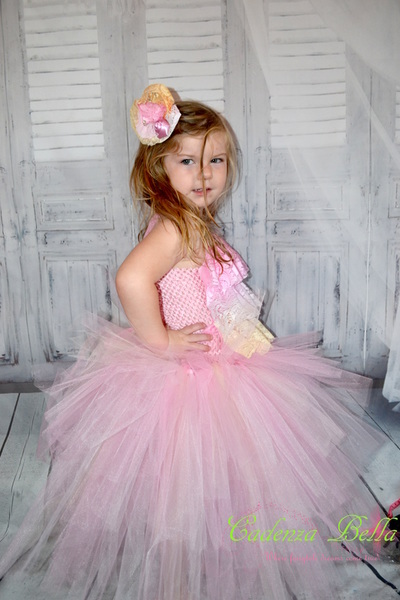 My goal is to make your little girl (and the big girls - hens nights and dressups are great times to crank out your own special tutu) feel like a princess in absolute luxury at affordable prices.